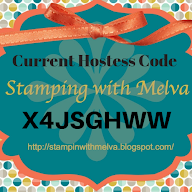 Stamp with Melva: Don't miss out on this great punch! Stampin' Up! has announced that the Stocking Builder Punch in the current Holiday Mini Catalogue will not be available after January 3rd! You'll only have until January 3rd (or when inventory runs out) to purchase this great punch. 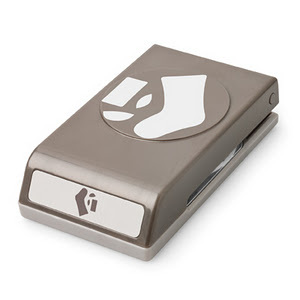 Stitched Stocking Stamp Set and is a great way to make beautiful and easy Christmas cards, baby bootie cards, Fathers Day cards. You can even turn the punch into ice skates and hobby horses! Don't miss out! If you love this punch, order now before quantities are sold out! Email me to place your order or place your order online!